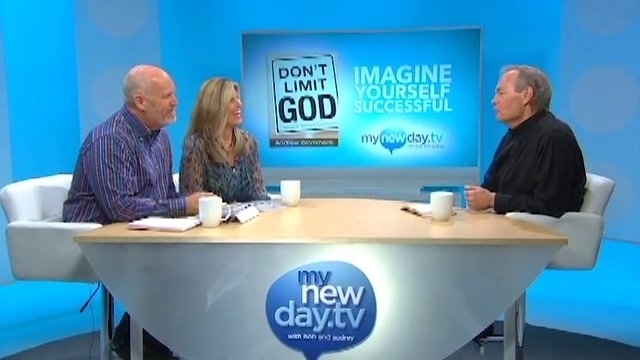 Watch Andrew on MyNewDay.tv with Bob and Audrey! 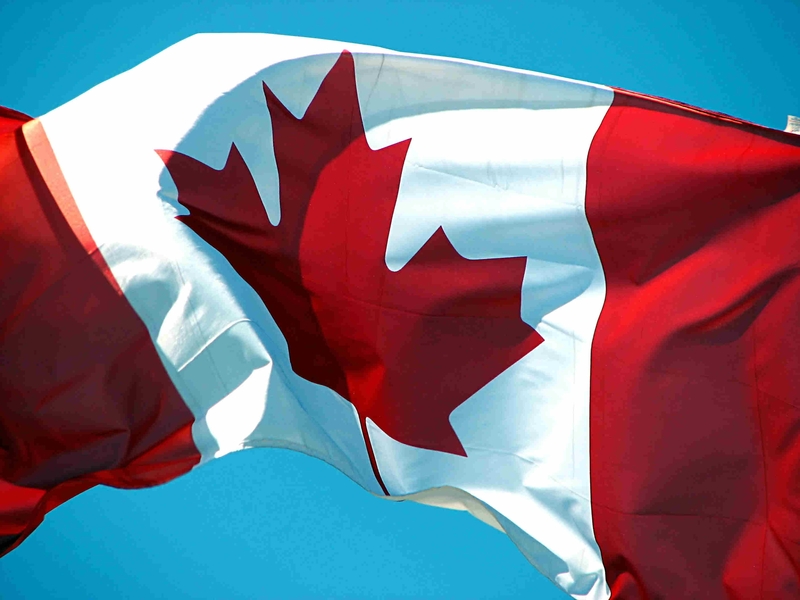 Update from AWMC on the latest news in Spring 2014. Find out what's happening around the world at Andrew Wommack Ministries' Official News Site.